Let’s see if we can get this straight. 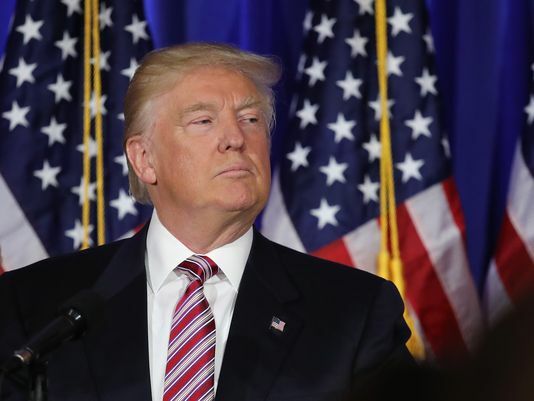 Donald J. Trump is in the middle of a fierce campaign for the presidency against Hillary Rodham Clinton. He’s got issues to discuss: trade, immigration, refugees, war and peace, geopolitical standing, jobs, the environment. So what does he do? He wakes up at 3 a.m. and begins firing off tweets about a former Miss Universe who he said gained a “tremendous amount of weight.” He calls her the “worst ever” Miss Universe. He says Hillary Clinton has been “duped” by this young woman, Alicia Machado. What in the ever-loving hell is this man thinking? Hillary Rodham Clinton is rolling up some impressive support among the nation’s major newspaper editorial boards. Let’s see: The Houston Chronicle, the Dallas Morning News, the (Phoenix) Arizona Republic, the Cincinnati Enquirer, the San Diego Union-Tribune all have weighed in on Clinton’s side in her campaign against Republican Donald J. Trump. All the papers mentioned have something else in common: They virtually never have endorsed Democrats for president. Clinton also has racked up more endorsements from normally friendly editorial boards, such as the New York Times and the Washington Post. It’s impressive. But will it be decisive? Will these media giants’ editorial opinion on the merits of Trump and Clinton determine the electoral outcome all by themselves? Trump has earned, all told, zero editorial endorsements from major newspapers. He might get a smattering of endorsements from papers of smaller size. As a point of personal privilege, I’m waiting to see how my former employer, the Amarillo Globe-News — which is owned by the very conservative William S. Morris family of Augusta, Ga. — weighs in on this campaign. I pose the question about whether these endorsements will make the difference for a good reason. Let’s flash back to 2010. Texas Gov. Rick Perry was running for re-election. He faced a stout challenge from within his Republican Party from then-U.S. Sen. Kay Bailey Hutchison. Perry defeated Sen. Hutchison handily in the GOP primary. 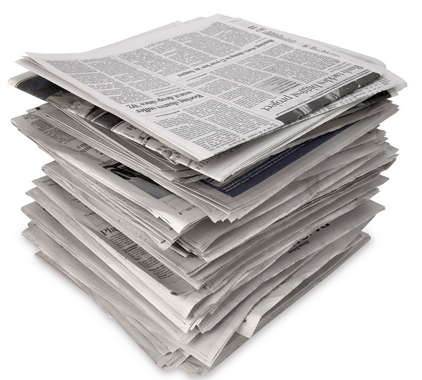 The result was that Perry got virtually zero editorial endorsements from newspapers around the state. Even the Globe-News, as reliably Republican-friendly as any paper in Texas, backed Mayor White. What was the electoral result? Gov. Perry cruised to re-election. He barely broke a sweat while defeating White 55 percent to 42 percent. Rick Perry knew how to win in Texas. He was first elected to statewide office in 1990 and was as familiar with the state’s political landscape as any politician anywhere. I make this point to caution those out there who consider these media endorsements to be deal makers and/or deal breakers for the candidates involved. There might be plenty of other issues that swing this election toward Hillary Clinton’s favor. I’m dubious, though, about believing that newspaper endorsements will be among them. As my friends on the right are fond of reminding me: Newspapers don’t pack as heavy a punch as they did in the old days. Gingrich, Guiliani: spokesmen for marital fidelity? Donald J. Trump has enlisted two of the more ironic choices to stand up for him as he ponders whether to raise the issue of former President Bill Clinton’s marital difficulties during the presidential campaign. Former House Speaker Newt Gingrich and former New York Mayor Rudy Giuliani are two of the GOP nominee’s main men on the subject of marital fidelity. For starters, Trump is now on his third marriage. He has bragged about cheating on wives No. 1 and 2. Gingrich? Well, let’s see. He, too, is on his third marriage. Calista Gingrich once worked for Newtie when the speaker was railing against Bill Clinton’s affair with the White House intern. It turns out Newtie was fooling around with Calista while he was married to wife No. 2 — and while he was telling Americans that the president had the morals of an alley cat. Guiliani? OK, there’s this. He’s on his third marriage as well. The first marriage ended in divorce. But then Rudy decided later to seek and annulment from his first wife. Why annul the marriage? Because he’s a practicing Catholic and church doctrine doesn’t allow divorce. 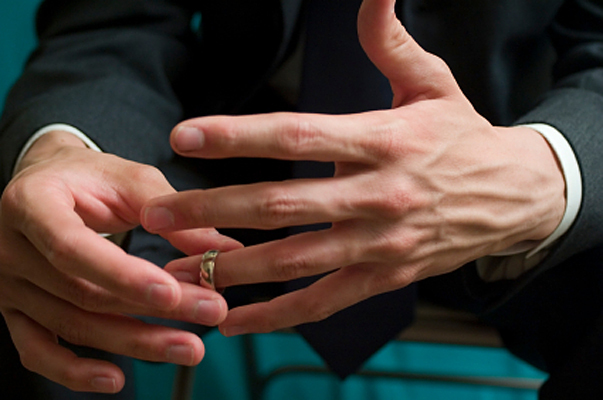 So, an annulment wipes a marriage off the books as if it never happened. I guess I should mention that Guiliani also engaged in extramarital activity. Three politicians. Nine marriages among them. Several extramarital affairs, too. I truly dislike talking about this stuff in the context of a presidential campaign. Trump, though, brought it up. 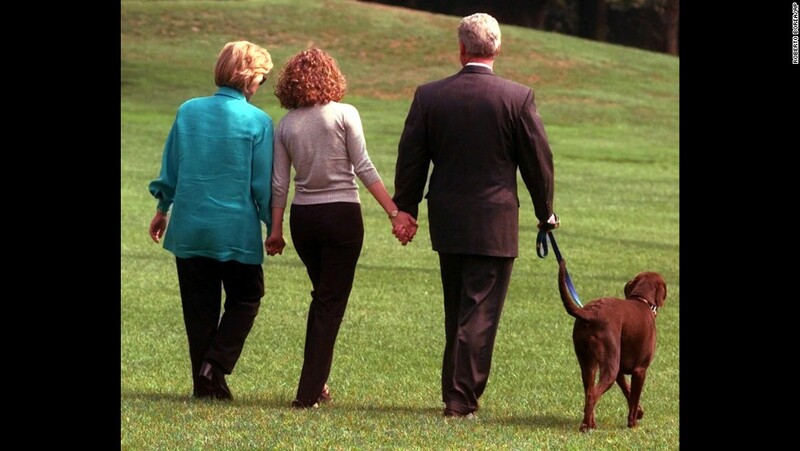 He might bring the issue of Bill Clinton’s transgressions to the forefront at the next joint appearance scheduled with the former president’s wife, Democratic nominee Hillary Rodham Clinton. Someone as well will have to explain to me as if I’m a third-grader how Bill Clinton’s behavior really matters in the current campaign for the presidency. Well … ? How is any of this relevant? Marital history now an issue? I cannot believe I am hearing this. Donald J. Trump is actually considering a new line of attack against Hillary Rodham Clinton that discusses former President Bill Clinton’s extramarital behavior. Moreover, Trump says he is “comfortable” with his own marital history and believes there’s nothing with which his foes can use against him if he decides to steer this campaign straight into the gutter. Trump said Bill Clinton’s presidency was a “disaster” and he was impeached for “lying” about an affair he had with the young White House intern. Disaster? Are you kidding me? Yes, the impeachment soiled the president’s otherwise sparkling record as the head of state. The Senate eventually acquitted President Clinton of the charges brought against him. So now the discussion is turning in this direction. And the man who well might take us down the lowest of roads is not worried about his three marriages, his boasting of cheating on at his first two wives, his treatment of women, his hideous statements about them. This is the criterion we’re using to select the Leader of the Free World? Heaven help us. USA Today has done something I didn’t think I’d ever see in a major newspaper editorial page. It published an editorial non-endorsement of one candidate for president while at the same time saying it could not endorse that candidate’s opponent. I’ve read the editorial twice. I might read it again and again, looking for some nugget of justification for the USA Today editorial board’s rationale. Wish me luck. In its 34-year existence, USA Today never had opined on a presidential campaign. Until now. It has declared Republican nominee Donald J. Trump to be patently, profoundly unfit for the office of president of the United States. It lists its reasons for reaching that consensus among its editorial board members. The paper is categorical in its declaration. It also is correct. USA Today says it cannot recommend a vote for Clinton. It urges voters only to withhold their vote for Trump … for the myriad reasons it declares forcefully in its editorial. No vote for Clinton? A “hell no” vote against Trump? Does that mean Hillary Clinton can boast of an editorial endorsement from USA Today after all? Given that I don’t get downtown much these days, I am struck by the progress I keep seeing at the site of an old office building that’s being transformed into something quite different. 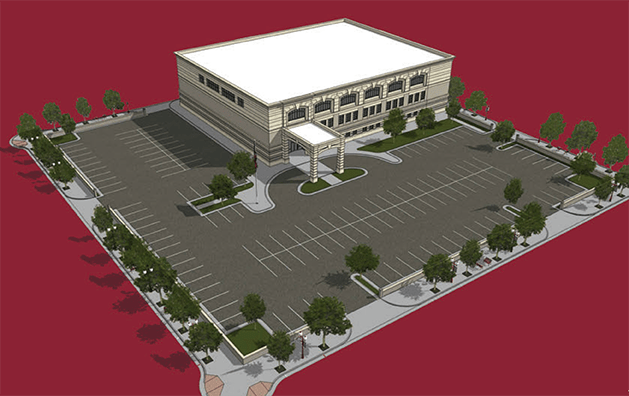 Downtown Amarillo is going to home to a branch campus of West Texas A&M University. The Amarillo Economic Development Corporation purchased the old Commerce Building at the corner of Eighth Avenue and Tyler Street. WT will move its downtown campus operations out of the 31-story Chase Tower a block north and plans to take possession of its new downtown campus after raising sufficient funds to pay for rehabilitating the building. When I heard of the purchase, my initial reaction was: Hey, that’s a pretty modern building. All they’ll have to do is knock out a few walls, re-do some of the wiring and plumbing, fill the place up with office equipment and classroom accessories. Presto! Ring the school bell and let classes begin! They’re knocking the daylights out of the Commerce Building location. The exterior of the structure is going to look totally different, near as I can tell. Lord knows what the inside will look like. I am aware of the questions raised about the sale and purchase of the site. I know about the questions regarding the appraised value of the property and whether it was inflated. My point is to wish WT well as it continues to improve and increase its footprint in downtown Amarillo. My understanding is that the opening date has been pushed back a bit. No worries there, either. As long as it gets done and opens its doors to students, I’m more than OK with the progress we keep seeing in downtown Amarillo’s redevelopment and renewal. He (almost) had me, then he lost me. The former New Mexico governor is running for president as a Libertarian. His running mate is former Massachusetts Gov. William Weld. They’re both Republicans, actually. 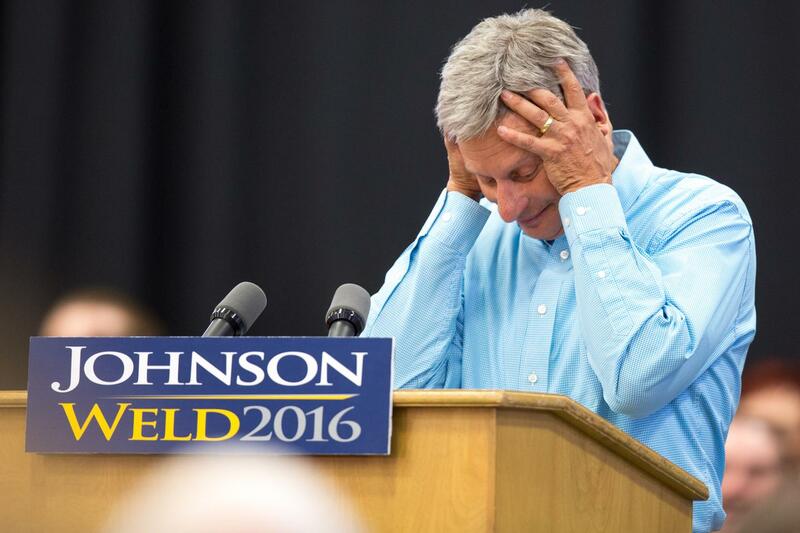 Johnson’s main claim to notoriety has been his long-standing belief that we should legalize marijuana. He’s now known as a presidential candidate who, in short order, froze up when asked about Aleppo. “What’s Aleppo?” he asked when quizzed about the largest city in Syria, the epicenter of the refugee crisis that has erupted in the Middle East and Europe. Then, when he was asked this week by MSNBC commentator Chris Matthews to name his “favorite world leader,” he couldn’t come up with a single world leader who he admires. Oh, he finally blurted out “Shimon Peres,” the former Israeli prime minister and president — who died this week of a stroke. I had considered backing this guy for president, hoping he might exhibit some semblance of knowledge of issues other than legalizing grass. Alas, it’s not to be. A curious dichotomy appears to be unfolding way out yonder in the Valley of the Sun. The Arizona Republic — for the first time in the newspaper’s history — has endorsed a Democrat for president. 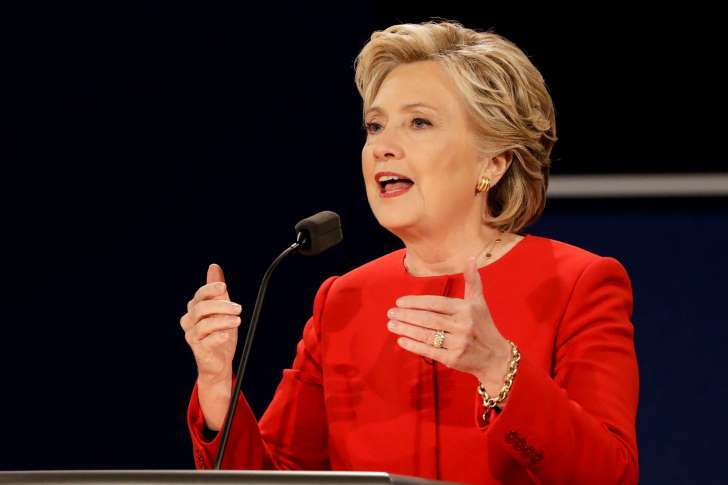 Hillary Rodham Clinton got the nod from Arizona’s largest newspaper over Republican presidential nominee Donald J. Trump. The reaction from around the country has been stunning, to say the least. But get this: The endorsement has ignited a firestorm in the Phoenix community, with subscription cancellations out the wazoo — and even reportedly a death threat against someone high-up in the paper’s management chain of command. Critics of the so-called “mainstream media” keep saying that newspaper endorsements don’t matter, that they no longer carry the weight they once did in an earlier era when papers were run by media titans named Hearst, Chandler, Graham and Pulliam. Why, then, has there been such a reaction to the Arizona Republic’s recommendation? Is it that average rank-and-file Americans really do care after all? I kind of feel the pain their experiencing in Phoenix. In 2010, the paper where I was working at the time, the Amarillo Globe-News, decided to endorse a Democrat for Texas governor over the Republican incumbent. We backed former Houston Mayor Bill White over Gov. Rick Perry. We might as well have endorsed Satan himself. The reaction from our readership was ferocious. The good news, though, is that I don’t believe we received any death threats. Part of the criticism we heard, of course, was that our voice “didn’t matter.” If so, then why firestorm of anger over what we said? The same question perhaps needs to be asked now as we digest the reaction to a major newspaper deciding to go against tradition by — for shame! — backing a Democrat for the presidency of the United States. 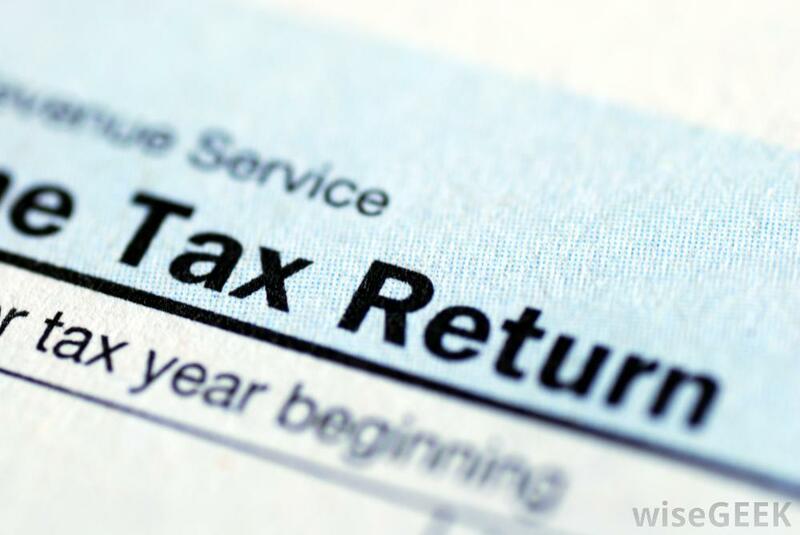 ‘Smart’ to avoid paying taxes? OK, how do we fix what’s wrong? Thomas Friedman asks “How could we?” elect someone who says things he says. The New York Times columnist, naturally, is referring to Donald J. Trump, the Republican presidential nominee who keeps spouting rhetoric that’s either ridiculous, false, ludicrous … or all of it. Let me focus on one of the statements Trump has uttered that makes no sense at all. Yes, Trump has bragged about how he uses tax laws to his benefit … even though he denies saying it. He denied saying it Monday night — when the entire nation heard him say it into a microphone that was working quite nicely. So, does he suggest that while he works to avoid paying taxes that others are to foot the bill to fix all those infrastructure things he says are falling apart? Veterans’ care? Who pays for that if Trump seeks to avoid shouldering the tax bill required to give veterans the health care they need? Hmmm. Well, as a veteran myself, I believe I now shall express my personal disgust and revulsion at what Trump has said about whether he’s going to pay his fair share of taxes. Is it smart? Well, I guess so if you’re just a rich guy. It’s pretty damn stupid, though, for someone who is running for president of the United States of America. 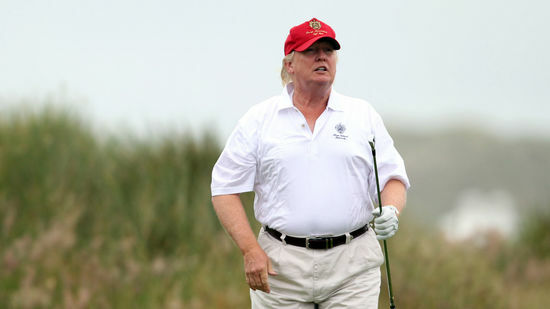 Donald J. Trump keeps talking about other people’s weight. The Republican presidential nominee is quick to criticize women particularly. Fat pigs, large posteriors, those kinds of things. OK, I am very leery of mentioning this here, given that I do not possess a GQ model’s physique. Then again, neither does Trump. It’s this kind of insensitivity and utter lack of self-awareness that drives me crazy about this guy, Trump. How on God’s Earth does this clown get away with obsessing over others’ physical appearance? How does he get away with ridiculing others’ appearance? How can his supporters continue to give him a pass for this kind of ghastly personal behavior?